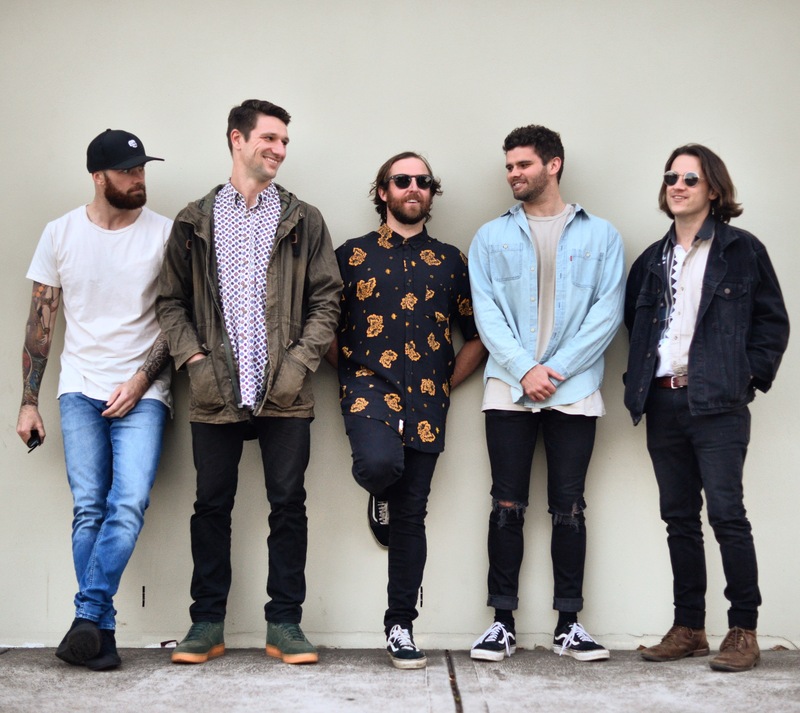 Central Coast’s beloved band The Sea Gypsies have released their highly-anticipated debut album MOVEMENTS. Encompassing the band’s love for music, as well as each of their individual journeys, the record is the perfect fusion of alternative rock and reggae. Today, the band have also announced a 12-date tour, which includes a special launch show at The Entrance Leagues Club, Bateau Bay on 17th November. Take the charismatic energy found in alternative rock and blend it with the spirited groove of reggae and you’ll begin to understand the charm of The Sea Gypsies. Continuing from their previous 5-track EP EMBRACE THE WAY, the band have already released a successful line of singles from the record, including “Be Bold”, which was premiered via The Music, “Demons” and “Stronger”, leaving fans eager and in anticipation. The Central Coast locals have been engaging audiences with their unique lovable antics and unforgettable performances around Australia, including sets at renowned music festivals including Beyond The Valley, Sweaty Palms, Mountain Sounds and Lost Paradise. In addition to festivals, they have refined their music through constant gigging, sharing the stage with the likes of The Preatures, Ocean Alley and Winston Surfshirt.